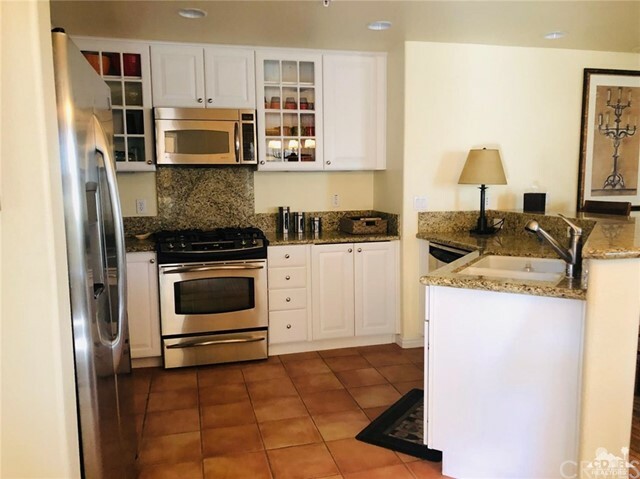 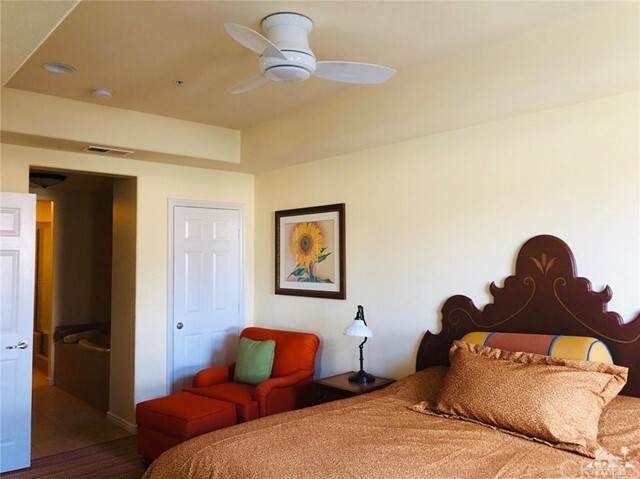 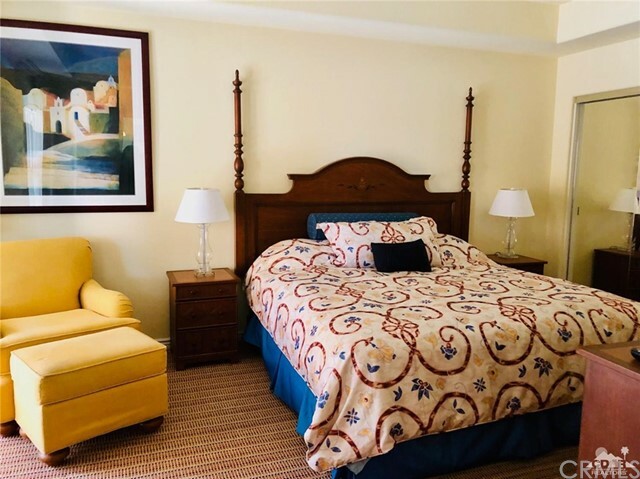 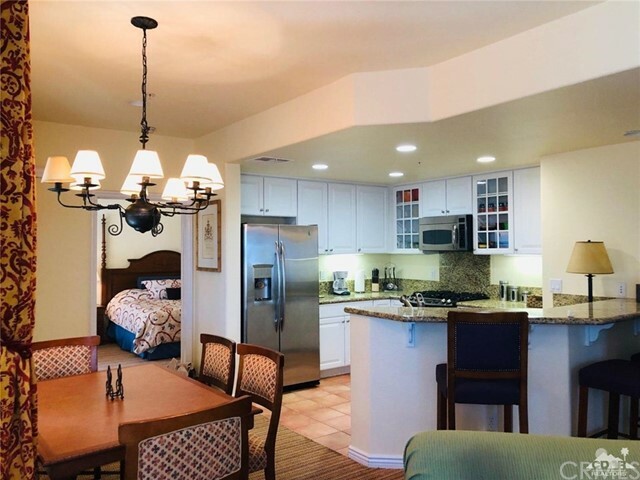 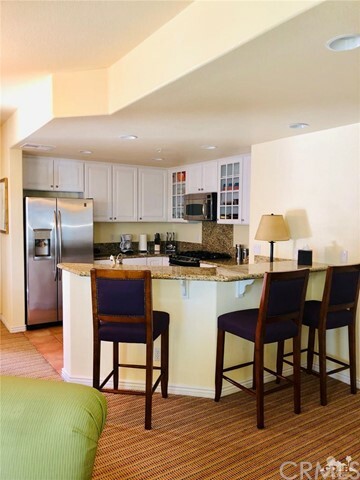 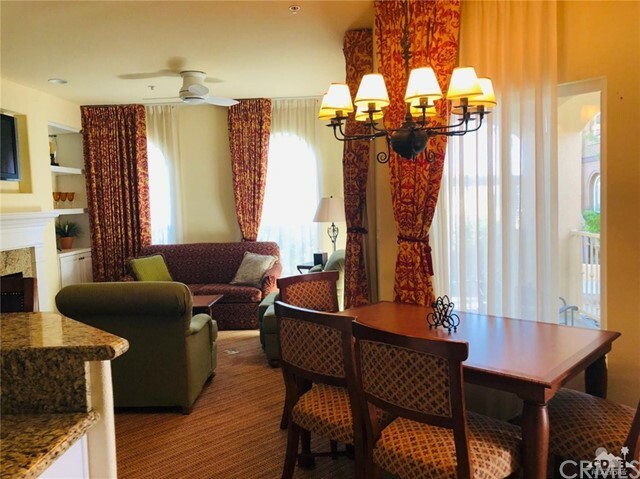 Completely furnished condo with two master suites, located in La Quinta, right across (Walking Distance) from the tennis gardens. 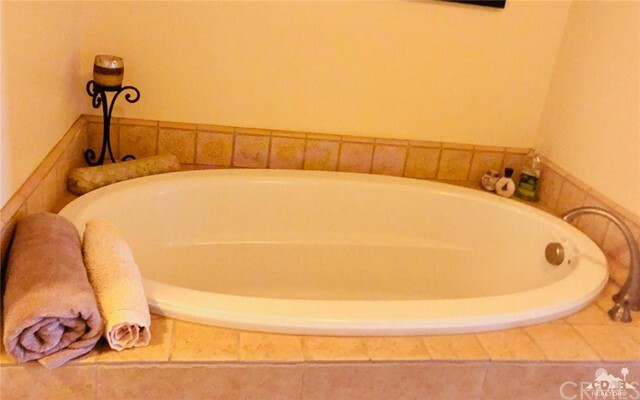 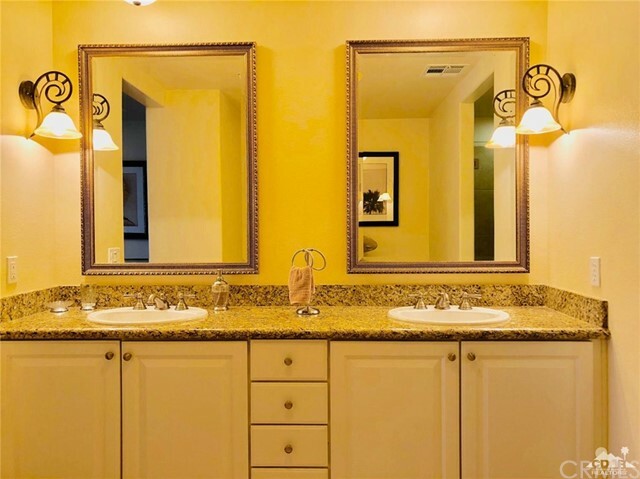 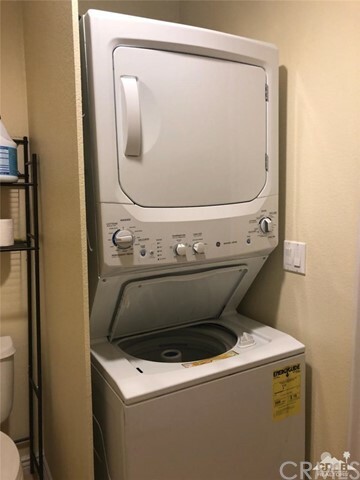 Granite counter tops, tiled showers, and much more. 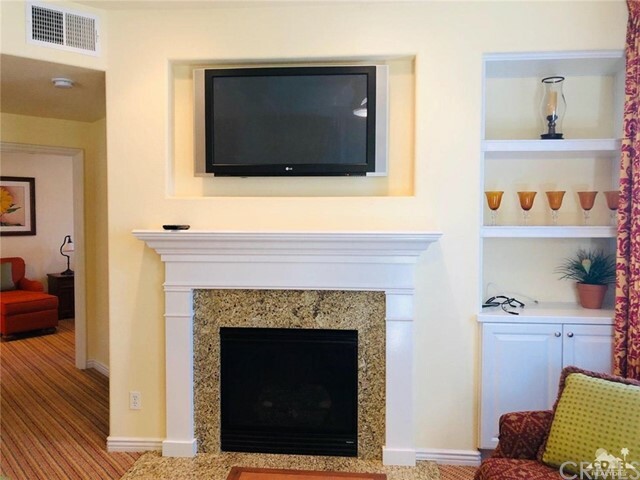 Condo is located close to the Heated pool & spa and BBQ.